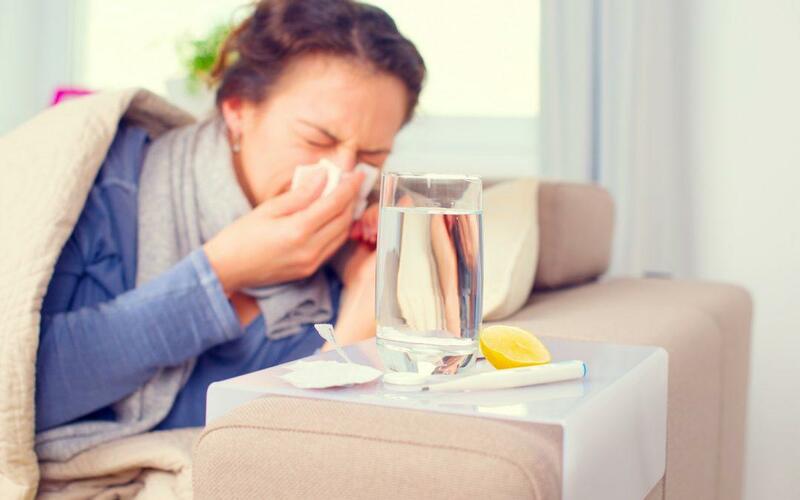 To keep your practice compliant with Paid Sick Leave, we have brought in the expertise of Anita York with a guest blog post. Anita York is a partner at Scott & Whitehead. On behalf of employers, Ms. York has litigated issues in a variety of areas, including discrimination, harassment, retaliation, wrongful termination, and wage and hour claims. We hope you find this read useful. Paid Sick Leave is the Law, which you probably know already. Unfortunately, it is a complicated law with multiple ways to comply, which means multiple ways to make mistakes. In addition, some cities – including San Diego – have added provisions that make it even more onerous for small employers, especially independent dental practices. Under the state law, you must provide paid sick leave benefits to all employees who will work at least 30 days in a year. You may frontload the greater of 3 days or 24 hours. If you work under an authorized alternative workweek schedule, 3 days will be greater than 24 hours (e.g., 3 days @ 9 hours = 27 hours). Note: in San Diego, you must frontload at least 40 hours. Frontload means that you grant the benefits as of the first day of employment, and again every year thereafter. You may use the employee’s start date as the yearly date for reloading the benefits, or you may select a date common to everyone, such as January 1st, in which case, you still must grant the full amount on the first day of employment, and then reload the full amount every January 1st. If you front load sick leave, you may, but are not required to, cash out unused benefits at the end of the year. Alternatively, sick leave benefits may accrue as employees work, at a rate that is not less than one hour per 30 hours worked. You may limit sick leave use to 3 days or 24 hours per year. Note: in San Diego, you must allow employees to use up to 40 hours per year. Employees must be allowed to accrue up to 48 hours of sick leave before the accrual may freeze or stop until the employee uses some of the benefits. Note: in San Diego, you must allow sick leave to accrue up to 80 hours. Unlike the front load method, you may not cash out unused sick leave at the end of the year. There are many more pieces to this sick leave puzzle, especially for employees who earn production-based pay or bonuses. For questions, you may contact Anita York | Scott & Whitehead @ ayork@employerlaw.com. As always, if there is a topic you would like us to discuss, please put it in the comments. And if you had an employee call out sick, head over to www.DirectDental.com to find a temp to fill in!